Since 1972, 31-W Insulation has been committed to offering Chattanooga residents only the finest products for home improvement projects, and our steel garage doors are some of the most durable products we carry. As a family-owned business, we understand that when it comes to providing households with a sense of security, steel-constructed doors are vastly superior to doors made of less sturdy material. We also understand that because garage doors take up such a large part of a home’s exterior, they should also look good. In addition to the appealing aesthetics of our doors, they also come with safety features such as SafeGuard pinch protection that reduces the risk of hand injuries and a high wind-load resistance for added protection. 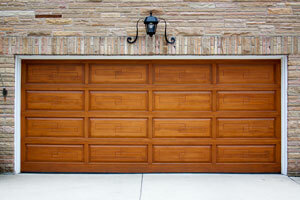 Need more information about our steel garage doors? Contact 31-W Insulation, the home improvement professionals of choice in Chattanooga.